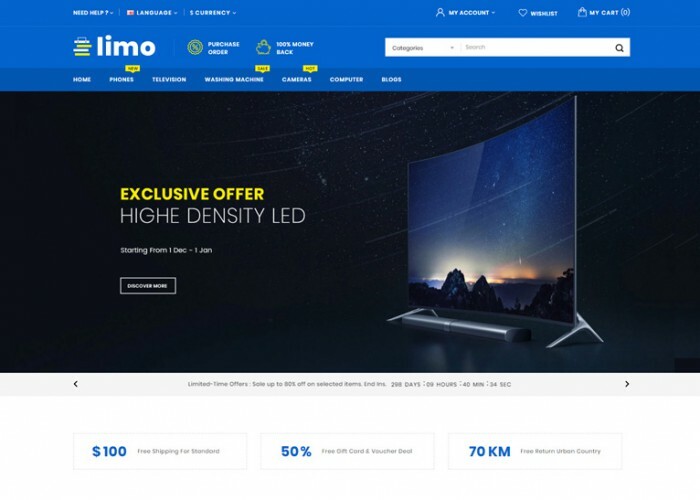 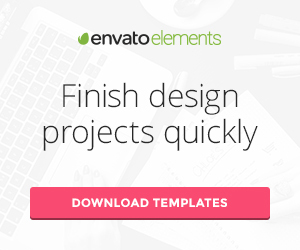 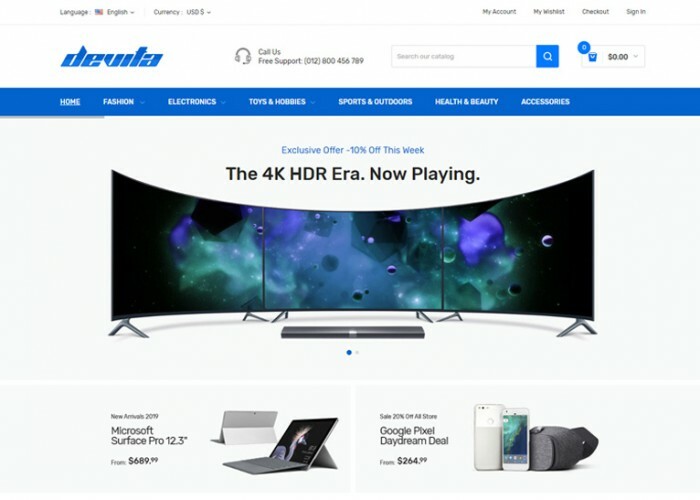 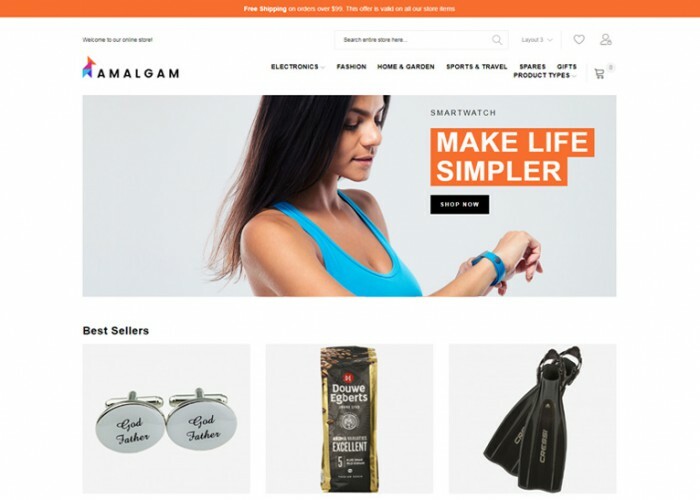 Updated on February 5, 2019 by Marko Terzic in CMS, eCommerce, Electronic store, Fashion, Food, Google Map, Magento, Magento 2, Multipurpose, Responsive, Retina, TemplateMonster. 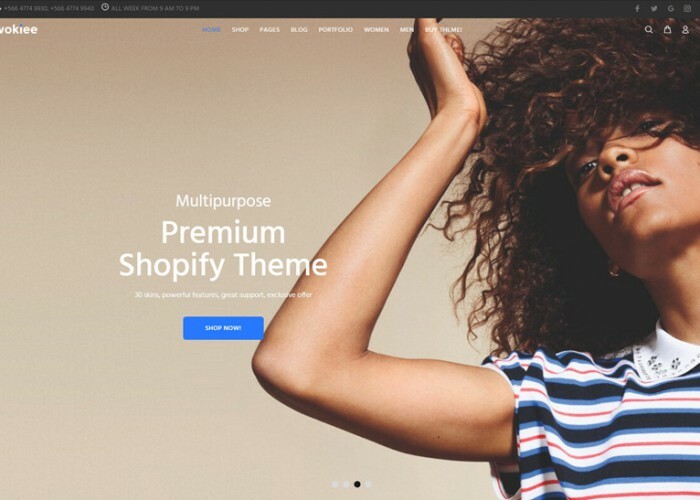 Updated on December 10, 2018 by Marko Terzic in Bootstrap 4, Clean, CMS, Cosmetics Store, Digital, Digital Store, eCommerce, Electronic store, Fashion, Minimal, Responsive, Retina, Shop, Shopify, ThemeForest. 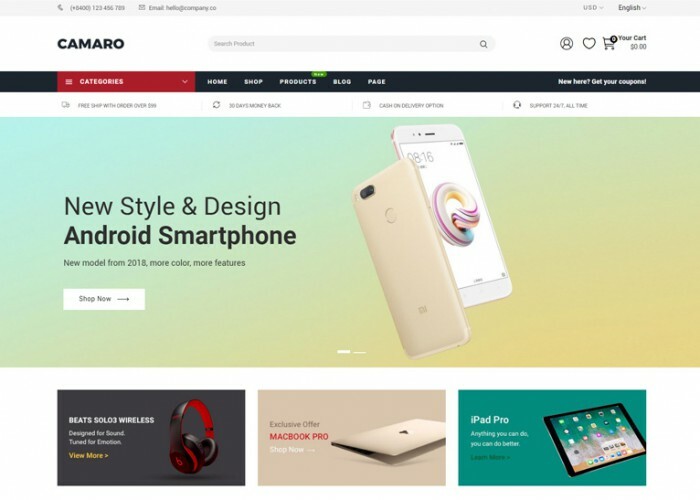 Updated on November 18, 2018 by Marko Terzic in Bootstrap 4, CMS, eCommerce, Electronic store, Fashion, Multipurpose, Responsive, Retina, Shop, Shopify, ThemeForest. 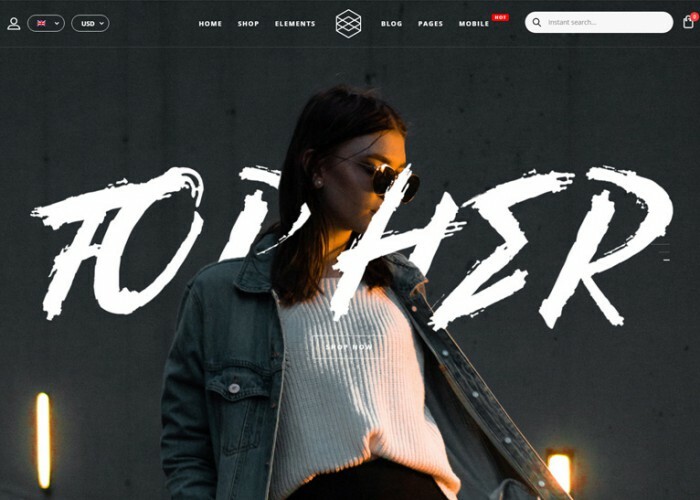 Updated on November 18, 2018 by Marko Terzic in Bootstrap 3, Clean, Clothes store, CMS, eCommerce, Electronic store, Fashion, MailChimp, Modern, Multipurpose, Parallax Scrolling, Responsive, Retina, Shop, Shopify, ThemeForest. 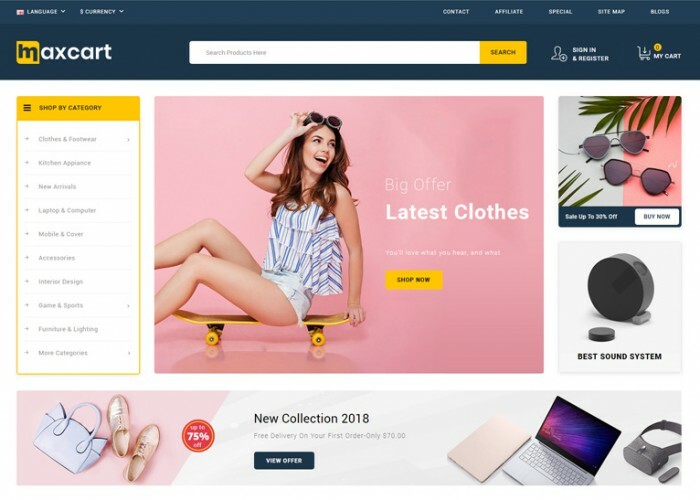 Updated on November 17, 2018 by Marko Terzic in Beauty Store, Bootstrap 3, Clean, CMS, Cosmetics Store, eCommerce, Electronic store, Fashion, Furniture, Google Map, Magento, Magento 2, Magento Enterprise, Minimal, Multipurpose, Parallax Scrolling, Responsive, Retina, Shop, ThemeForest, Watch store.